Why are CharlieOodles puppies so special? NEWSFLASH We now have a Facebook Page!!!!!!! 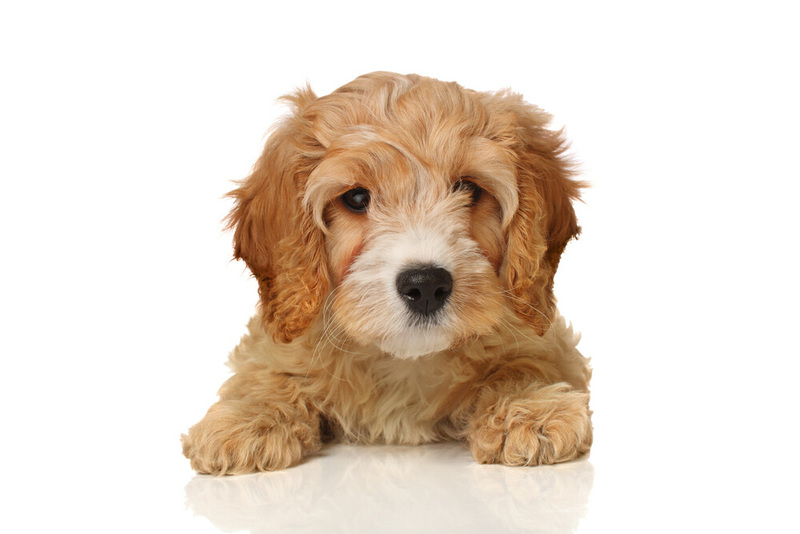 Thankyou for visiting our page, we hope you will find lots of useful information here about the Gorgeous Cavoodles (Cavalier King Charles mixed with Toy or Minature Poodle) and the equally beautiful Spoodles (English Cocker Spaniel x Mini or Toy Poodle. We have been breeding Cavoodles and more recently Spoodles for almost 7 years. Our Dogs are a part of our family and are treated as such. We concentrate on quality, health and gentle loving temperaments as opposed to Quantity. Our puppies are raised with love and constant attention from our young children which is vitally important for a puppies development. It is extremely important a puppy is socialised and introduced to a number of noises and experiences in their first few months of life to ensure they will have a happy and confident disposition later in life. Cavoodles have become extremely popular in the past decade, we receive huge numbers of enquiries every year about our puppies and the number of people contacting us is always increasing. There are a lot of "Designer Breed Haters" out there that do their absolute best to discourage people from considering a mixed breed dog. I can definitely understand where these people are coming from as there are far too many people out there breeding dogs (including purebred's) with no real consideration or morals of what they are creating. Breeding from Dogs with known hereditary disease's and genetic problems and only considering the quick buck they will make when selling their puppies at 5-8 weeks old (often to Pet shops) and having no concern for the long term health of that puppy and the expense the new loving owners will endure to try and help their beloved new family member, or the devastating heartbreak that will occur to families when they either can't afford vet treatments or the vet treatment can't help and they have to then euthanize their puppy/dog many years sooner than they should have to. Even with all of the negativity over designer breeds, the demand for them seems to increase every year for them. 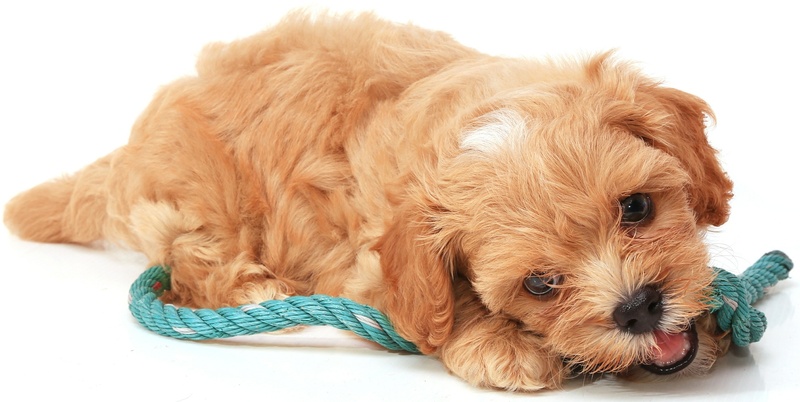 In most cases the demand for designer puppies (especially the Cavoodle) has pushed prices up to 3 times what a Registered Purebred breeder would normally sell a puppy for. I'm sure this infuriates the "Haters" more but I think it is true testament to some of these breeds as the popularity of them is mostly due to personal experience with the breed. The majority of people that contact us do so after seeing a cavoodle in person (walking in the street or at the local park) speaking to the owners and getting an honest representation of the dog, or having friends or other family members that have a cavoodle or spoodle and falling in love with them that way, And not just from researching what breed to get as more often than not they will find negativity posted all over the internet from these "Haters" whom I believe would have never owned a Cavoodle or Spoodle and so could not give an accurate opinion of the breeds. Having Owned and being given feedback from MANY Cavoodle owners I feel extremely passionate about both the Spoodle and cavoodle breeds. Not only are they (in my Opinion) The most gorgeous dogs to look at, they have the added benefit of being low or non Shedding and having amazing gentle and sweet personalities and are truly the perfect family dog in all aspects. It is my belief that the "Haters" will never win their war on "designer Dogs" when so many people with first hand experience are out there advocating for them, telling all their friends, family and strangers what wonderful pets they make. Perhaps more effort should be put into abolishing the Breeders out there breeding for all the wrong reasons, giving no guarantee or consideration to the health of the puppies they are mass producing and putting a stop to them rather than criticising the breed itself. If you have made it this far down the page, Thankyou for reading and I do hope you enjoy our site.